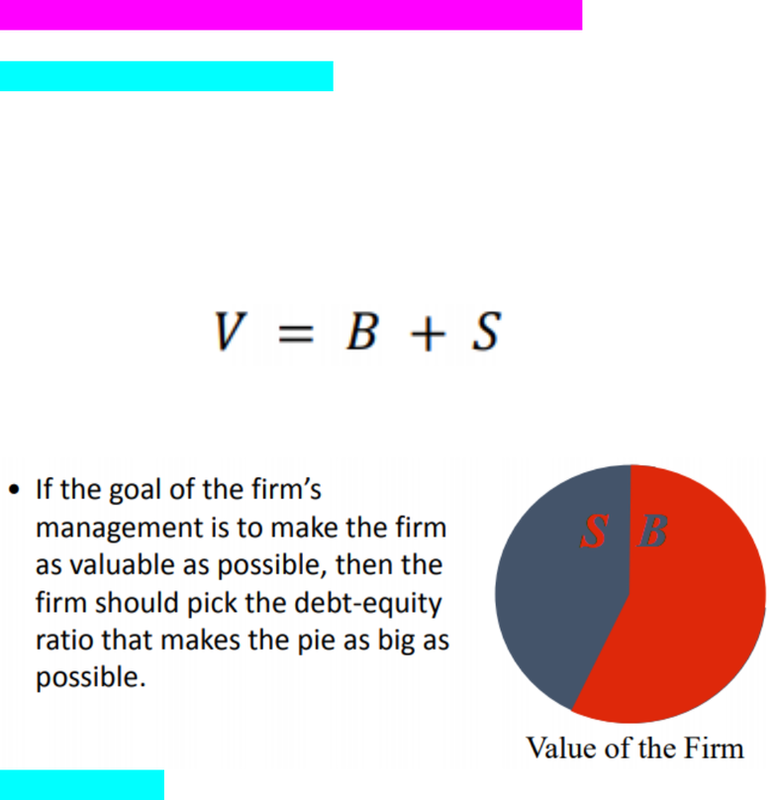 How should a firm choose its debt–equity ratio? 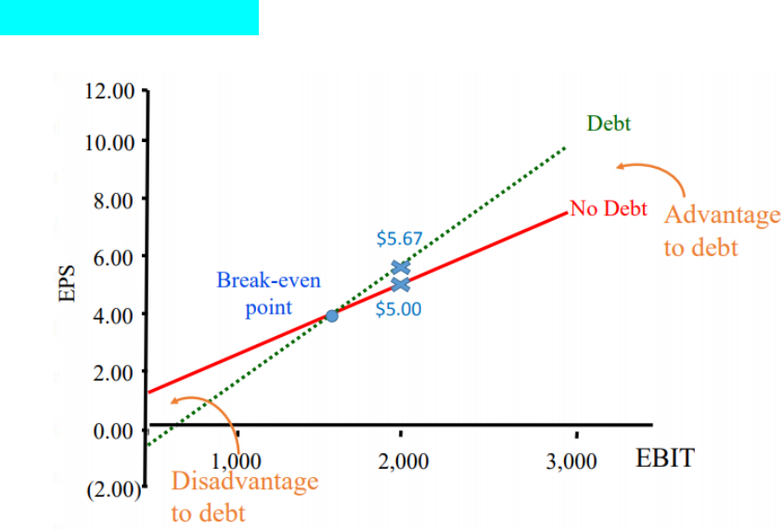 • Where B is the market value of the debt and S is the market value of the equity. be interested in strategies that maximize shareholder value. 2. 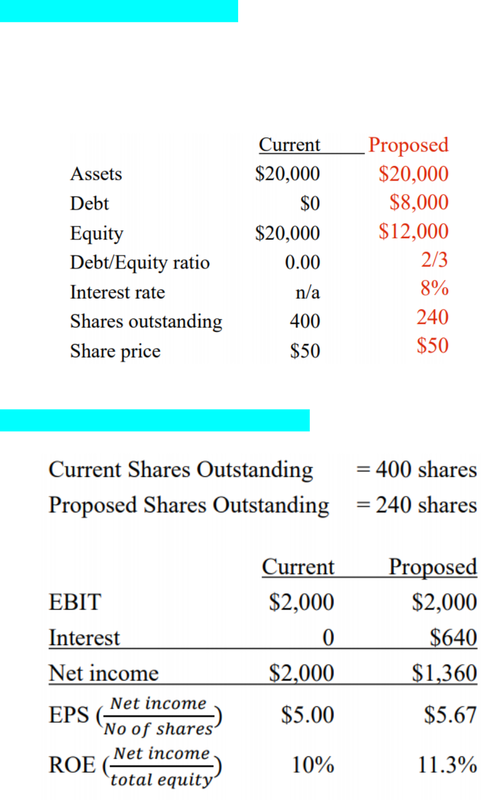 What is the ratio of debt-to-equity that maximizes the shareholder’s value?